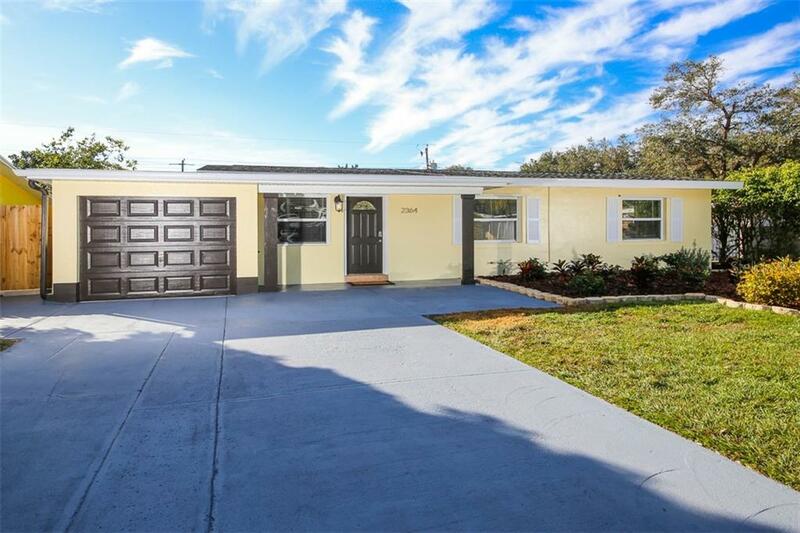 Welcome home to this 1960’s original in Sarasota! 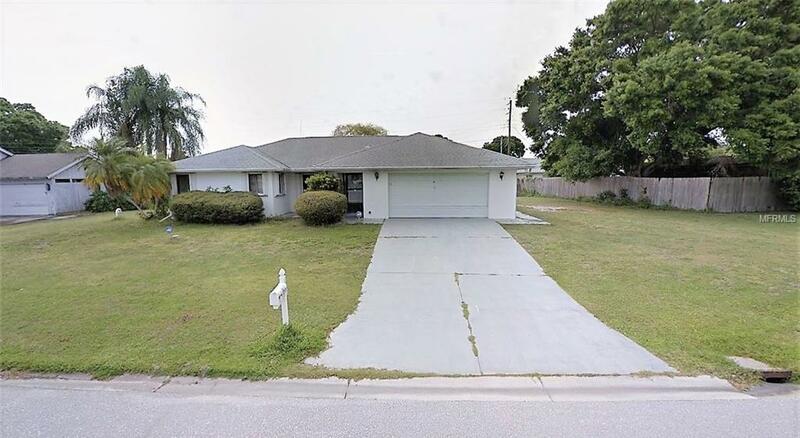 This property has been updated with fresh paint and landscaping while preserving some of its classic character. 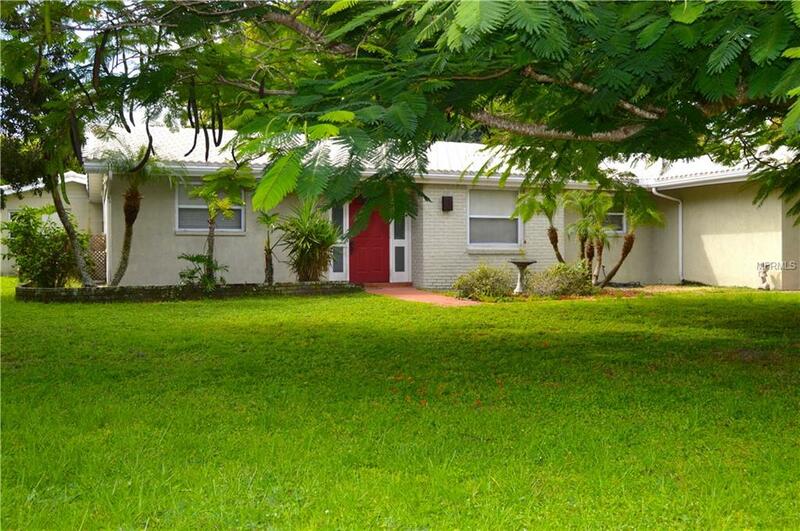 With canal views and enclosed lanai with pool, this home is sure to keep you entertained! Terrazzo flooring sweeps throughout and blends seamlessly with modern fixtures. The spacious kitchen features shaker cabinetry, granite countertops, and new SS appliances. The master bedroom hosts its own en-suite bathroom with gorgeous tile shower. 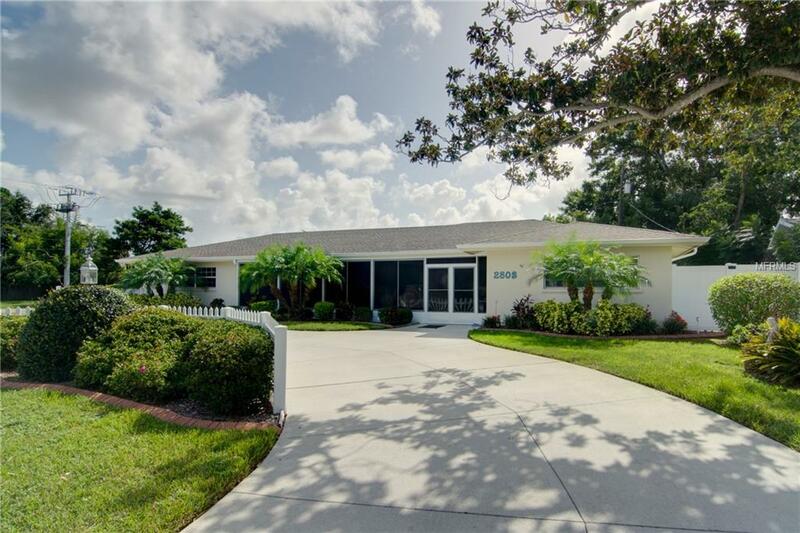 Complete with a Florida room for relaxing mornings and scenic views, this home has it all. 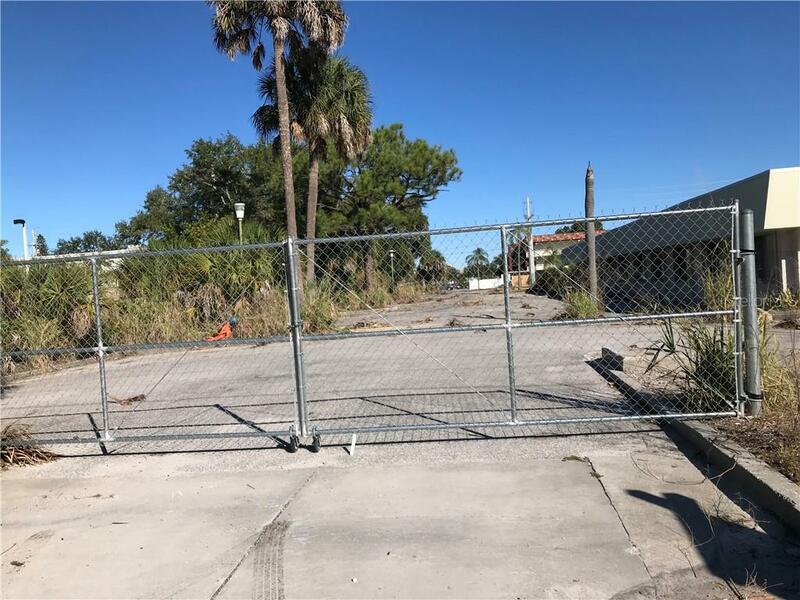 In close proximity to freeways, Sarasota Bay, and beaches! 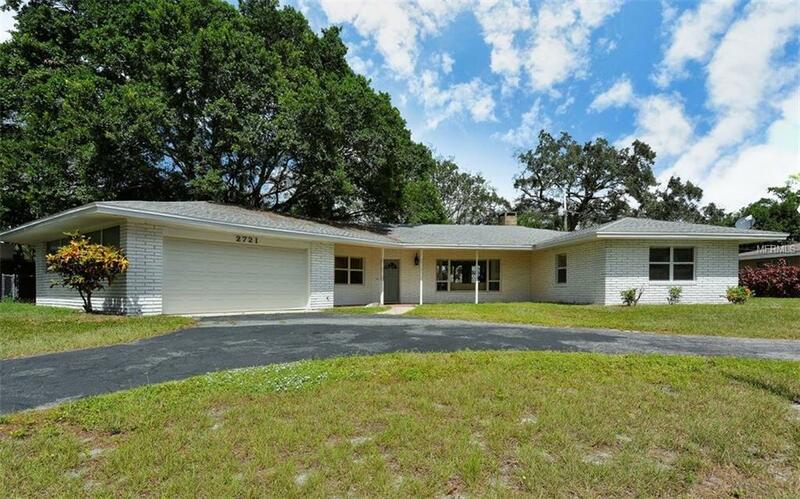 Live like a true Floridian and come see this home today!